Shasta Lake is seeing the first signs of my kind of trout fishing in weeks. 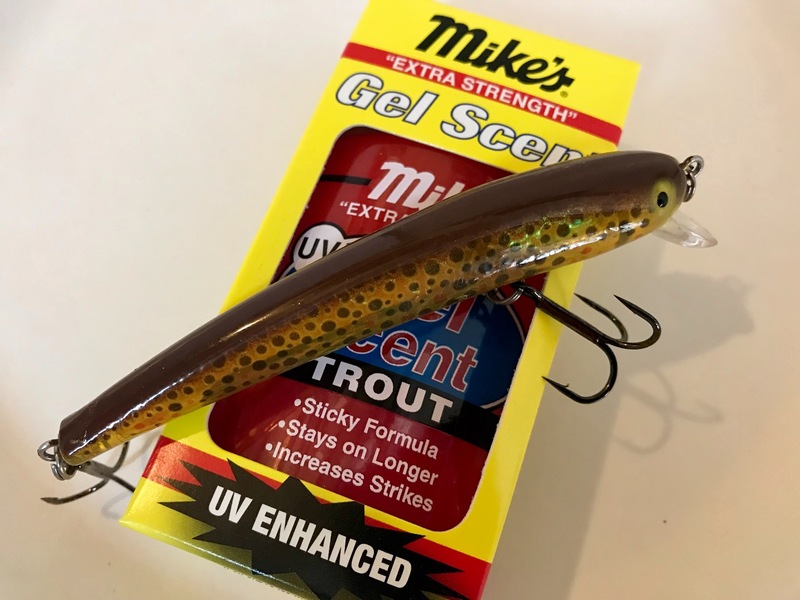 Trout are finally chasing big baits like Optimizer spoons and Bay Rat Lures. 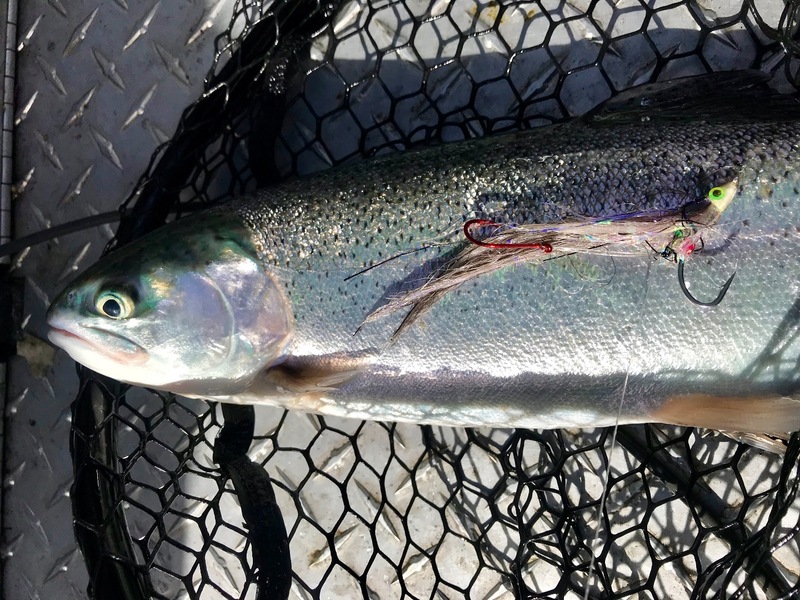 Hands down my favorite bite consists of a trout hitting a surface trolled spoon or stickbait, or even a Arctic Fox fly! 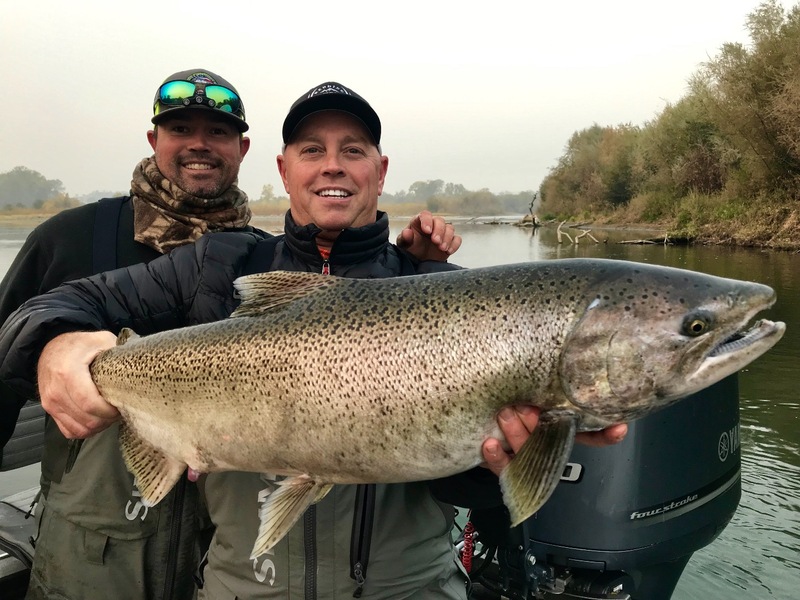 We have wet weather coming and its already really cold at night meaning the fall trout fishery is here! Bust out planers, divers and downriggers! 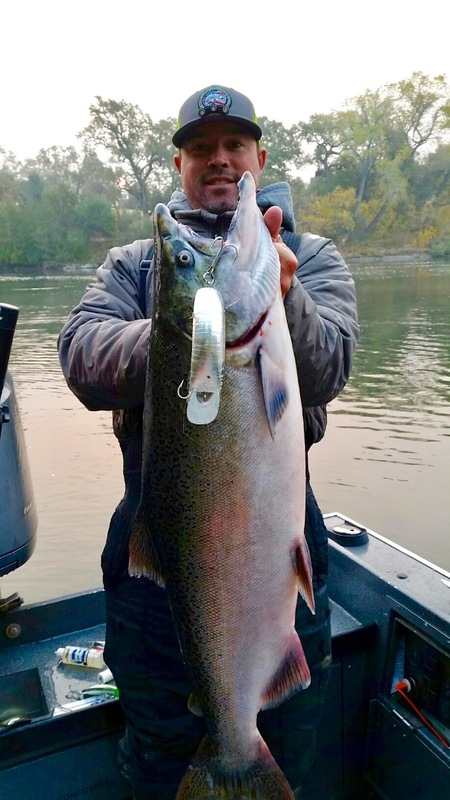 Use long setbacks and get your gear away from the boat and the big ones will bite! Stay tuned for future reports and if you can tune into KNCO radio outdoor shows on Fridays and saturdays. 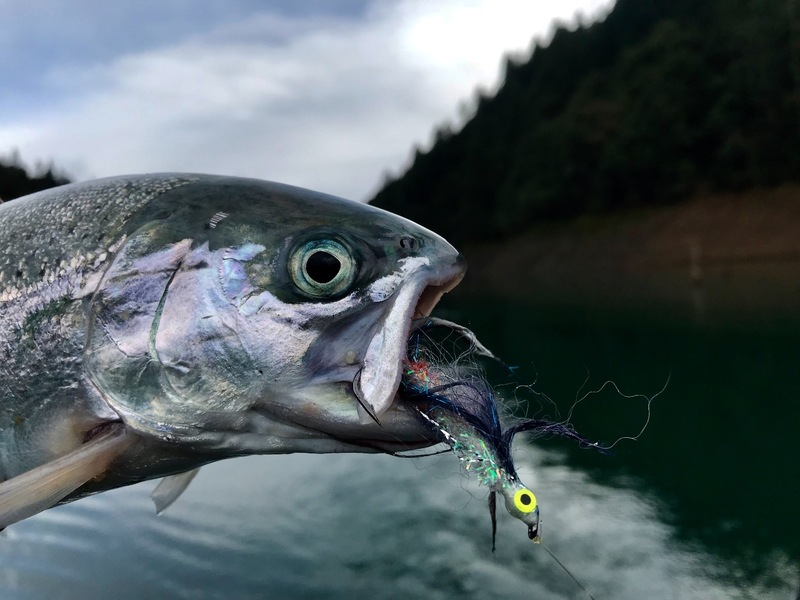 If you miss the radiao shows, listen to the podcasts hosted by Denis Pierce of Arctic Fox Trolling Flies (trollingflies.com) and listen to some insider info I'll be releasing about our Shasta Lake and regional trout lakes. I should start my once a month radio shows by december. Another day of "Late Fall" King limits! Open dates for Late Fall Kings!! !